The Chennai chapter meet on 31.05.2009 was attended by 9 PWS. The regular 4 PWS are on summer vacation and could not attend the meeting. A new PWS by the name of Alwyn Richards attended the meet. As usual, we started with 5 min speech by everyone and asked Alwyn Richards to speak in the last so that by the time he will come into the comfort zone and he did. 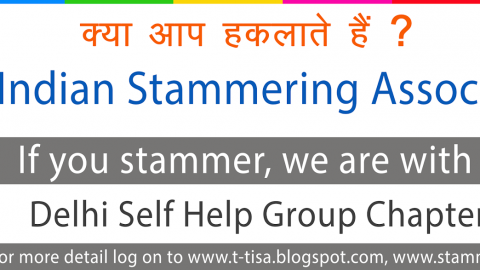 When, I told some incidents which I had read on the web, to understand more about stammering. I firmly believe that when we understand more and more about stammering, it is easier for us to tackle it. A couple of incidents I told are reproduced below. …To attend a course in NSA, a PWS must be a severe stammerer. A severe stammerer wanted to join the course in NSA. 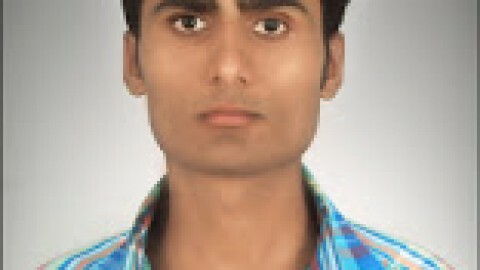 Having come to know that only severe Stammerers are allowed to attend the above course, he decided to stammer more severely at the time of interview. Alas during interview he spoke well, with mild stammer only. The interview panel informed him that this course is for severe Stammerers and not for mild Stammerers like you and denied admission to him. THAT IS STAMMERING. 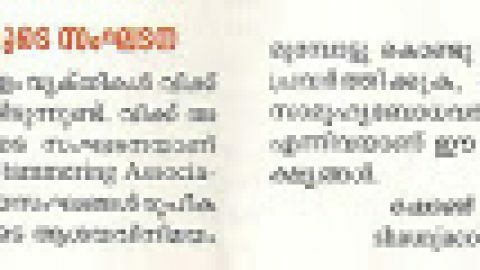 In a book “Redefining Stuttering” (about 450 pages) by John C Harrison, he informed at the end of the book, his life after overcoming stuttering was same as when he was stuttering. THAT IS STAMMERING. Then we called Dr.Sachin over mobile and some of the PWS have spoken over to him. Dr.Sachin has given some advises to the PWS. That’s all from Chennai chapter. Bye now.